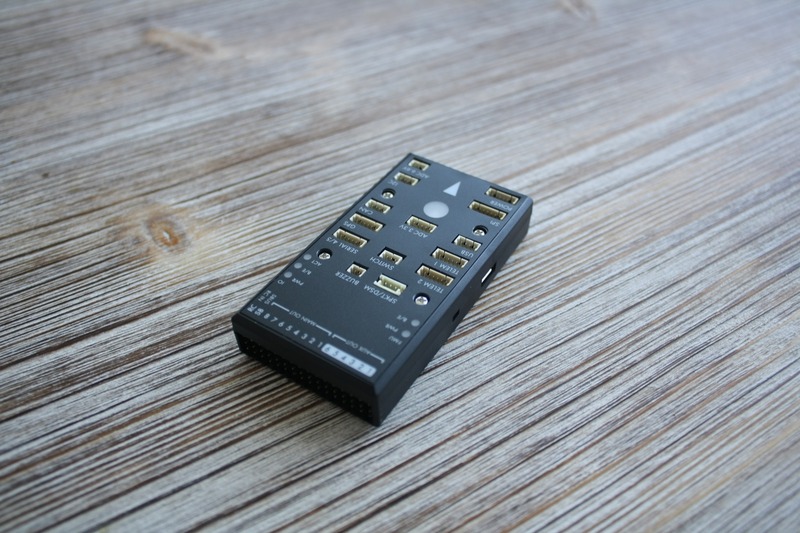 Last week HobbyKing released the HKPilot32, a flight controller for Multicopters, Planes and Rovers. 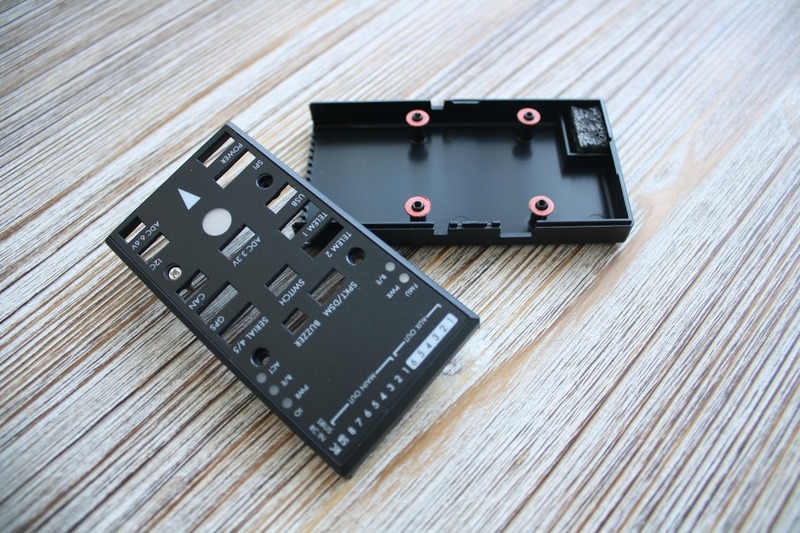 It is based on the open source project PX4. I ordered mine and today I received my package from HobbyKing. 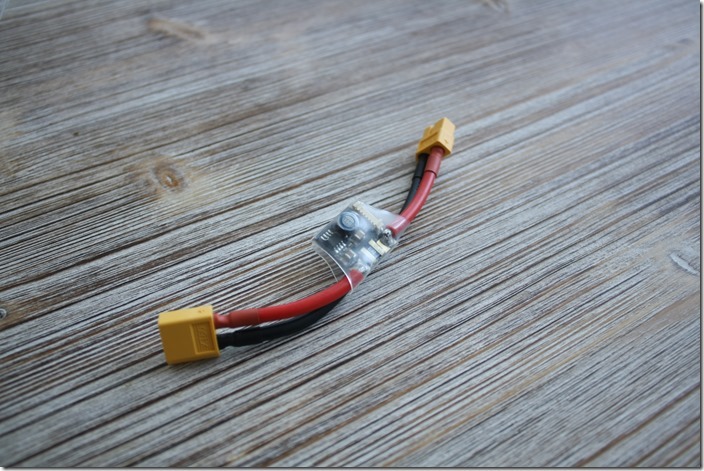 Here are some photos of this Pixhawk “clone” and my first impressions of the flight controller. 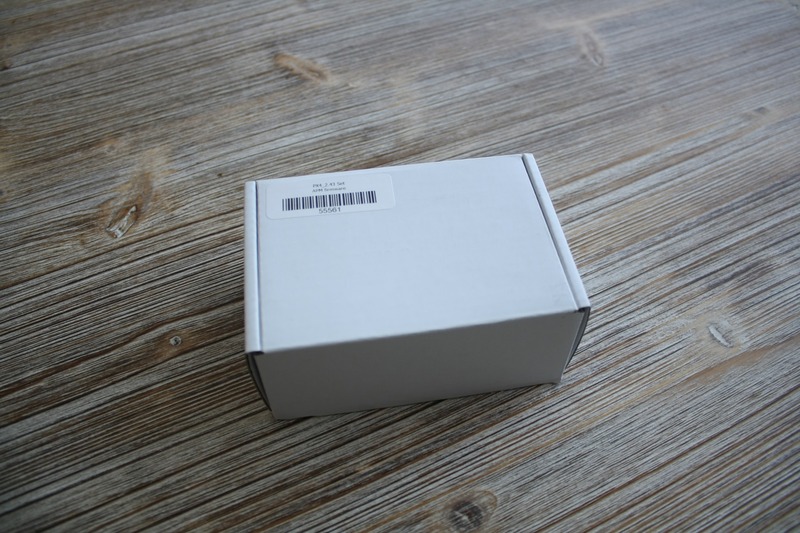 On the label you can see that the hardware revision is PX4 2.4.3. 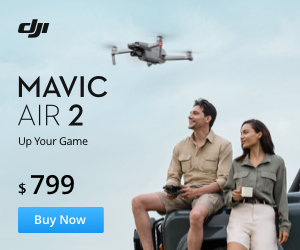 It the same as the Pixhawk from 3DRobotics. The quality of the plastic case is good and it doesn’t look cheep. Screws are on top of the case, which is not a bad idea. I miss that there are no holes in the bottom of the case, so I could mount it with screws on my frame. Now I must use the included mounting foam. Weight of the flight controller is 33 grams. Not included is a PPM encoder. You need it for receivers that do not provide PPM output. For example: if you have a FrSky D8R-II Plus receiver you either need the PPM encoder or flash the receiver with the CPPM firmware. 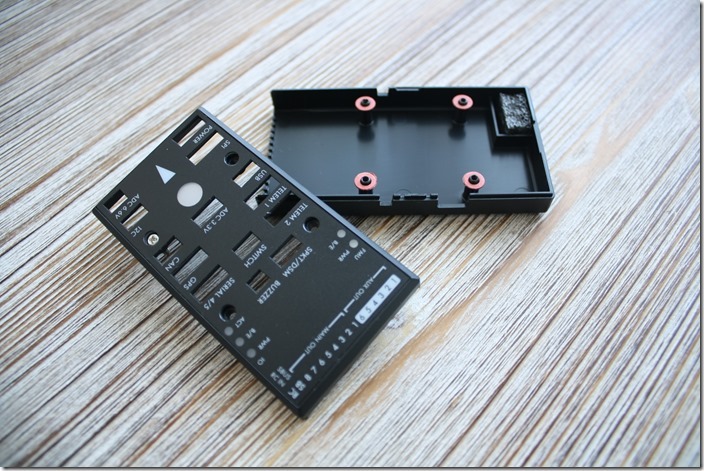 I wanted to see the quality of the printed circuit board (PCB), so opened the plastic case by unscrewing the bolts. The solder connections look fine. I don’t know why, but some of the chip labels were slightly erased. Here you can see the STM32 F4 main processor, the Invensense MPU 6000 accelerometer/gyroscope and the MS5611 barometer. On the picture below you can see that the connectors are Picoblade Molex. 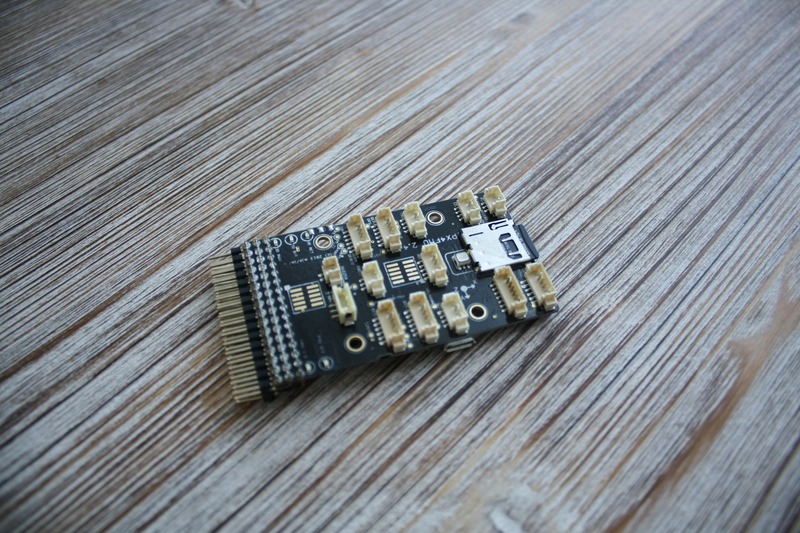 The original Pixhawk uses Hirose DF13 connectors. And here a picture of the case itself. There is some foam on the down size. This one covers the barometer, so you don’t have do this on your own. 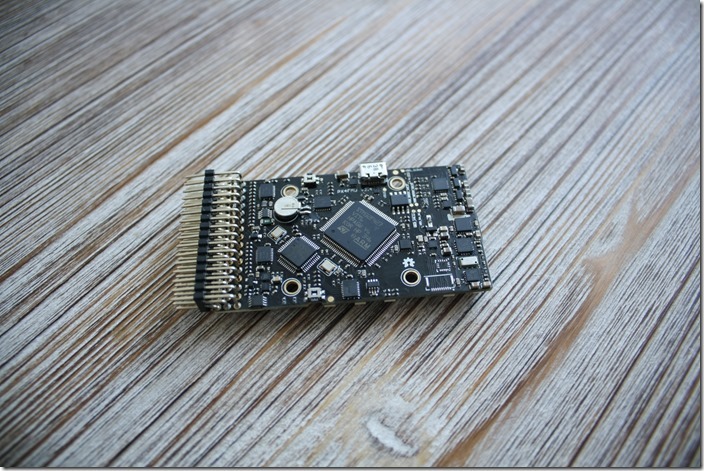 The HKPilot32 came preloaded with the open source firmware ArduCopter 3.1.3. When connected to the computer drivers were automatically installed on Windows 7. Downloading and installing the latest stable version of ArduCopter through Mission Planner ran without problems. All Settings can be easily changed in Mission Planner. Connecting over Bluetooth and using 433MHz Telemetry modules was problem-free. I also have tested it with Ublox Neo-8M GPS in flight and the quadcopter was absolutely stable. It is a great flight controller running great firmware. 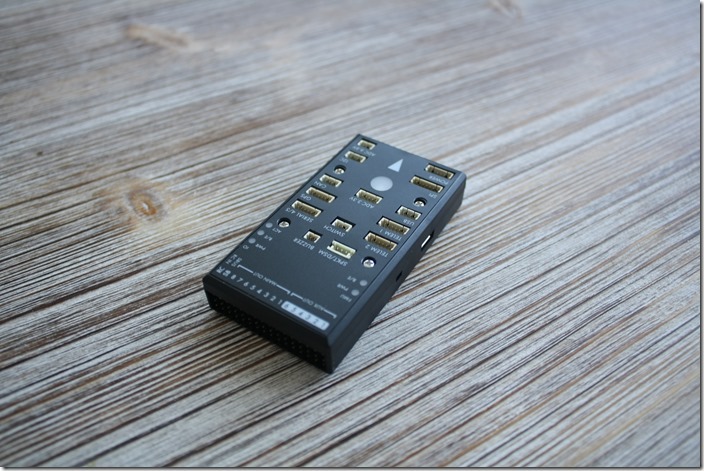 You can also find the HKPilot32 on Banggood with GPS Ublox M8N, 433MHz Telemetry module and OSD. Thanks! Useful review. 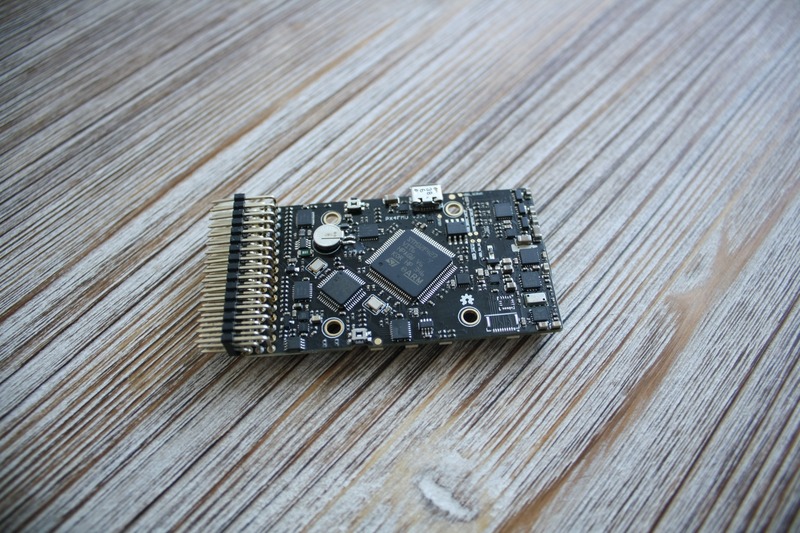 You mentioned BangGood, do you recommend the website as a good supplier, I am searching for a supplier in Europe to acquire either the 3DR or HobbyKing px4 boards and a 3DR v2 radio.